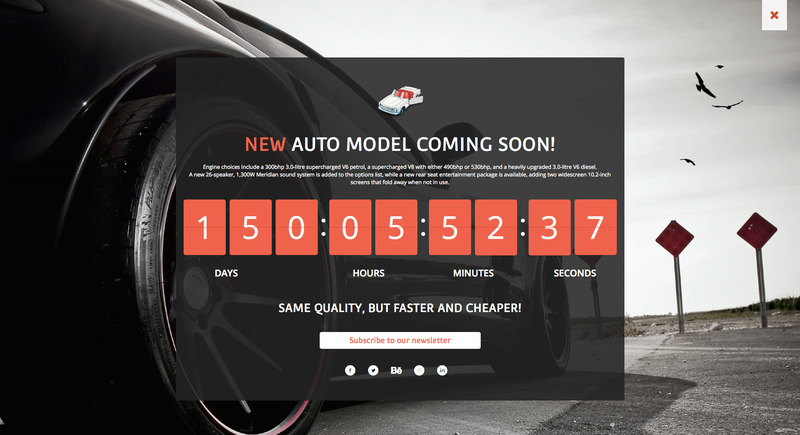 Is your website under construction but you still wish to showcase your customers a preview of the website you’re building & some “Coming Soon” messages and a cool timer to let them know when you’ll launch it? Then you’re in the right place! 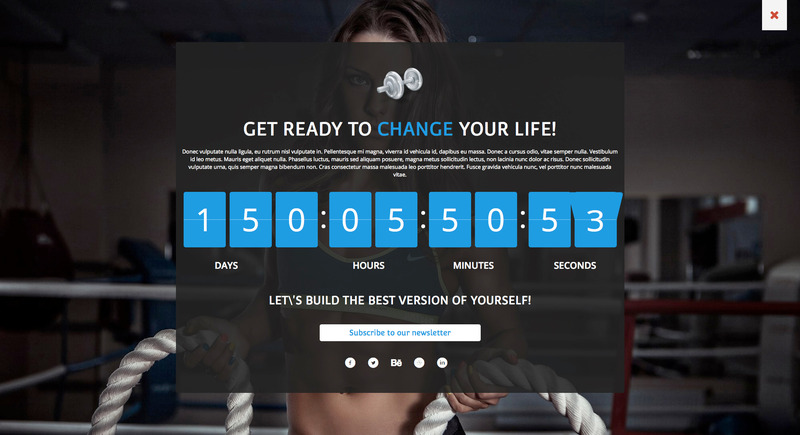 Our newest Responsive Coming Soon Landing Page for Wordpress is perfect for you! 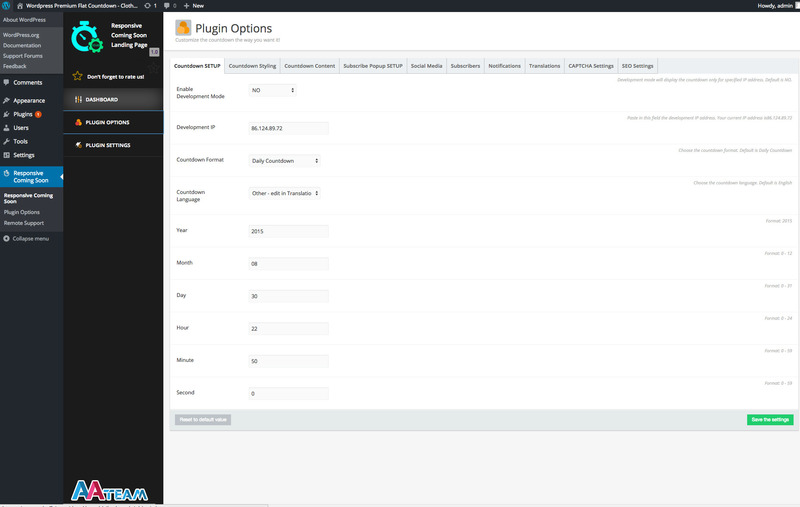 Using our plugin you can promote your website and gain subscribers just like that! They can be easily exported and used with Mailchimp or any other similar services. Also, using social media, you can get followers, make your visitors share & more! 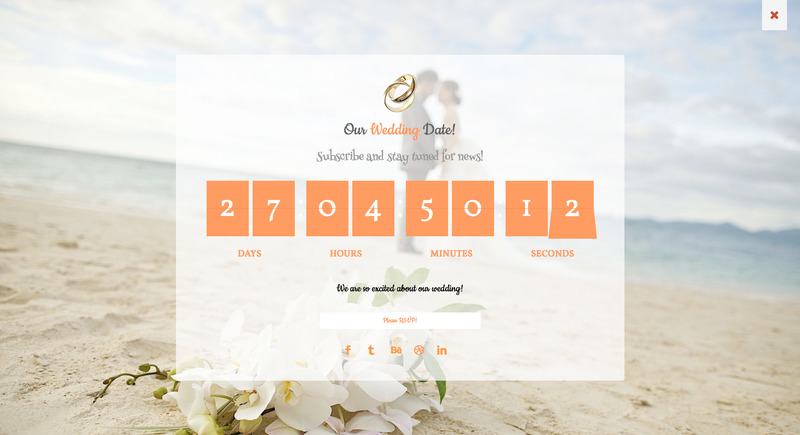 Our plugin is also perfect if you have a special event coming soon and you want to make an announcement “Coming Soon” timer to let your visitors know about your event. It’s great for weddings, sport events, performance events & so on. It’s 100% customizable, so you can use it with any purpose you have in mind.